Talking to each other from distance as you would stand next to each other. No travel costs or waste of time. 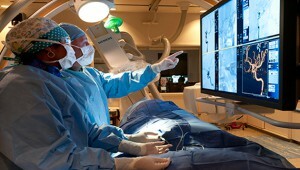 Following a surgery on a big screen, outside the OR or at the other side of the world? Instructing other doctors during a live session? No problem with our videoconferencing hardware. 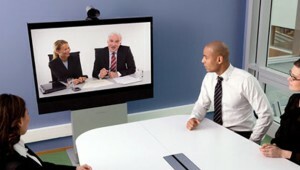 Efficient telemeeting isn’t obvious: think about the clear sound, sharp image, the system that has to be customized. The place to give a telemeeting can be everywhere: from a workplace, from an office, from conference room etc. With the streamdis conferenceteam you don’t need to worry: We tune our hardware to your needs and we take care of the online aspect from a to z. We have experience with all kind of videoconferencing systems and related cloud solutions that makes it possible to communicate with everyone, no matter the equipement.